The Montepuez project in Mozambique, owned by Mustang Resources, is well on its way to become a world-class ruby project. 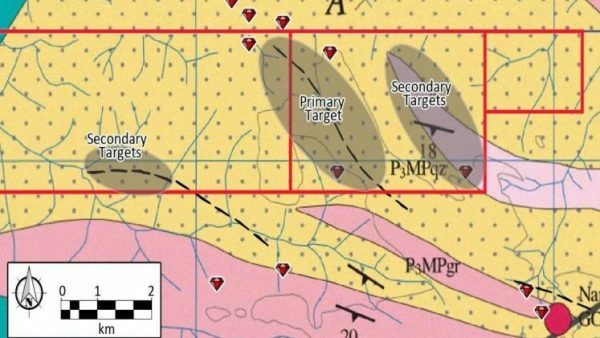 According to Bernard Olivier, CEO at Mustang Resources, the company recently converted the exploration permit at Montepuez into a mining concession. Olivier says the Mozambican government granted Mustang Resources a mining concession that has a 25-year initial lifetime and will expire only in 2042. He adds that the company plans to complete an environmental impact assessment and the related land right of use within three years. The new mine should start producing four years after the concession is granted.